SGS is the world’s leading inspection, verification, testing and certification company. SGS is recognized as the global benchmark for quality and integrity. With more than 95,000 employees, SGS operates a network of over 2,400 offices and laboratories around the world. 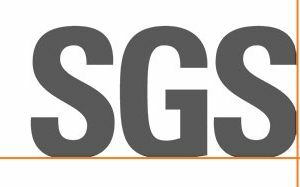 Learn more about SGS at www.sgs.com.